In a school complex in Pustelnik near Stanisławów, Zbigniew Niziński took part in the celebration of the Holocaust Remembrance Day. 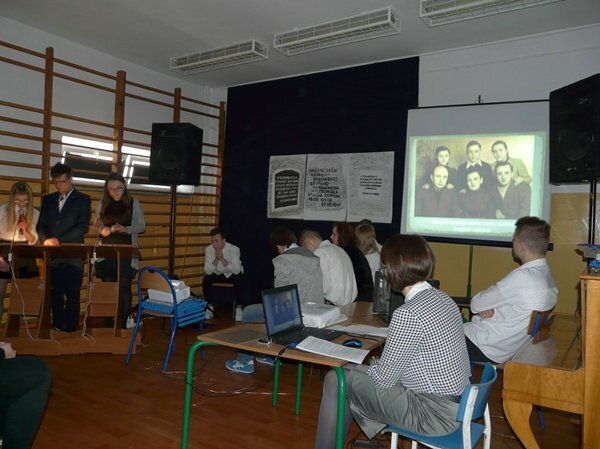 The students had prepared and presented the project on the extermination of Jews in Poland and the attitudes of people during the war. Afterwards, Zbigniew Niziński acquainted the participants with the history of the places of the murders of Jews located and commemorated by the Lasting Memory Foundation. 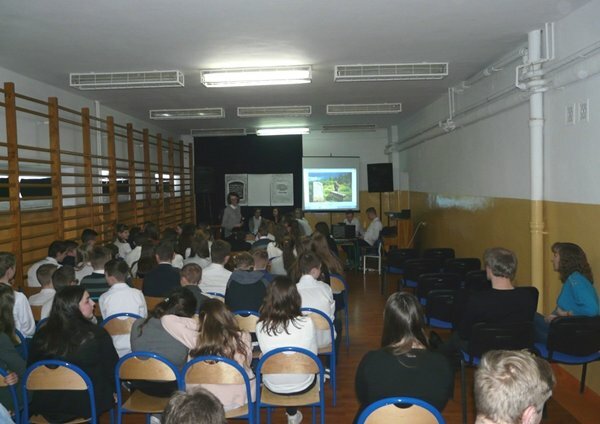 The students were also told about the experiences of the Jews who had survived the Holocaust as well as the Poles who had been the witnesses to the extermination.